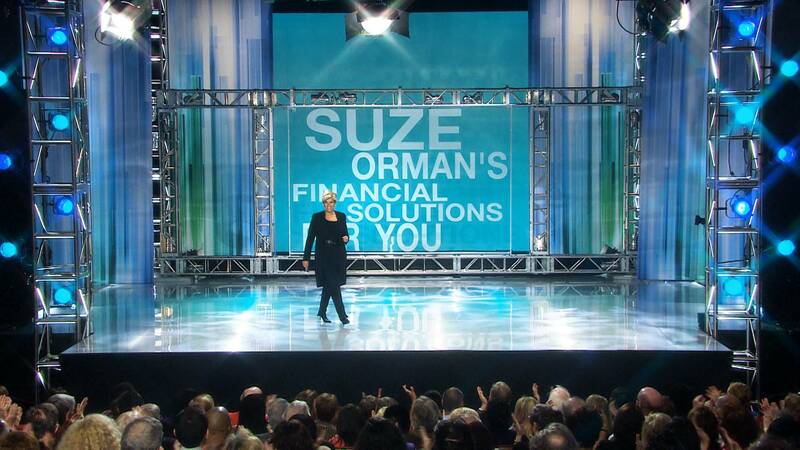 Up-to-date advice on a broad set of financial issues from Suze Orman, America’s most recognized expert in personal finance, include: how to invest; whether to buy or rent a home; saving for retirement; what kind of life insurance to buy; wills and trusts; student loans and more. Orman offers tangible information on managing money today and how to make smarter choices towards a more economically secure future. This program shows viewers exactly why they no longer need to suffer from chronic pain and some of the simple ways to resolve pain. Dr. Yass is a powerful advocate for a new way to look at chronic pain-a way that is non-invasive. In about 90% of cases, the cause is actually a muscular weakness or imbalance-a condition that's easy to treat on your own. Join JJ Virgin as she shows viewers how to lower their sugar impact which helps retrain taste buds, restore sugar sensitivity, heal the digestive tract, and rev up the metabolism: turning sugar burners into fat burners and promoting rapid weight loss! Sugar can cause inflammation, bloating, metabolic disorders... this show will revolutionize how you think about sugar! The Brain Fog Fix explores a new three-week program designed to help you naturally restore three of your brain's most crucial chemicals: serotonin, dopamine, and cortisol. Rebalancing these three brain chemicals will, in turn, enable the rest of your brain's chemistry to reach optimal levels - thus eliminating "ADHD," "scatter brain," or "brain fog." The early 1960s were a time of joy, excitement and romance for teenagers and their parents as the music of the era spoke to them. Innocent school years were filled with songs of hope and heartbreak as pop music appealed to both the younger and older generations. In these years, parents and their children were connected by music on the radio and on TV, with songs that had mass appeal for both to enjoy. Pop crooner Bobby Vinton hosts his first "My Music" program, in this all-new archival clip special devoted to the golden pop years from 1960-1963. Hosted by singer Mel Torme, FRANK SINATRA: THE VOICE OF OUR TIME chronicles the career of the legendary singer, focusing on his rise to fame in the music world, his acting career, and his involvement in politics and fundraising. The program integrates archival television and film clips with interviews from lyricist Sammy Cahn, singer/television personality Dinah Shore, film critic Leonard Maltin, and music critic John Rockwell. Performance clips include "It Was A Very Good Year," "Fly Me To The Moon," "Ol' Man River," "Stardust," "Saturday Night Is The Loneliest Night Of The Week," "You Make Me Feel So Young," "I've Got The World On A String," "Come Rain Or Come Shine," "Come Fly With Me," "One For My Baby" and many more.